birthday edited. New chart. Wallpaper and background images in the Personality Test club. 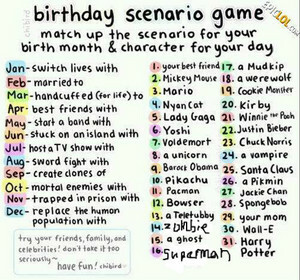 I'm handcuffed for life to Lady Gaga. 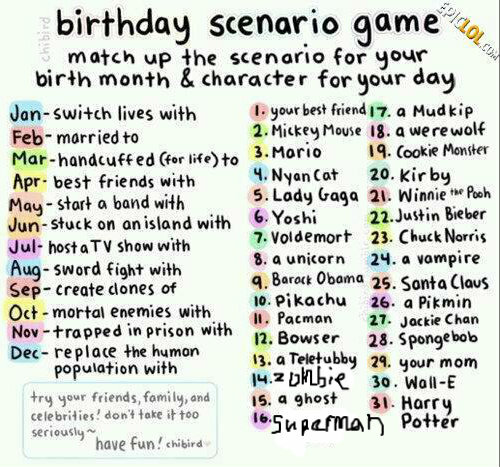 XD I'm stuck on an island with Winnie the Pooh!! Are you in touch with your 5 senses?